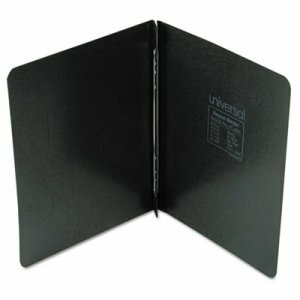 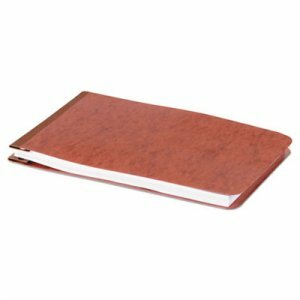 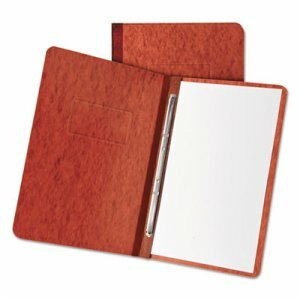 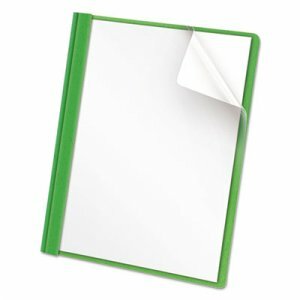 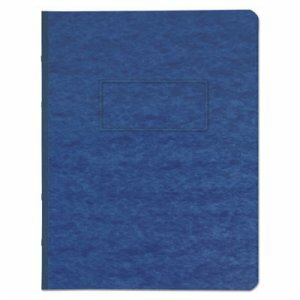 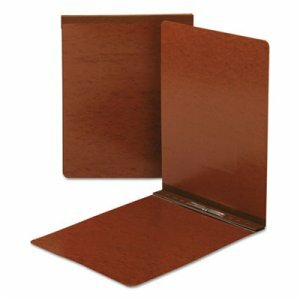 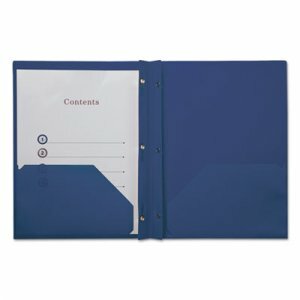 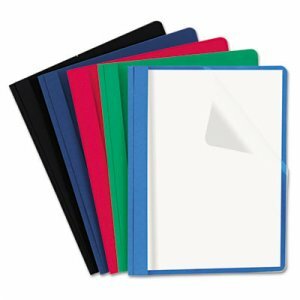 Extra-wide to accommodate tab dividers and sheet protectors. 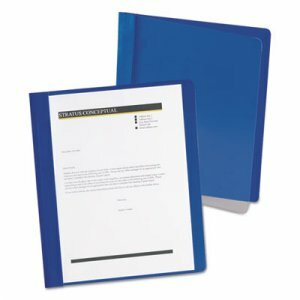 Metal prong fasteners securely hold letter-size punched sheets. 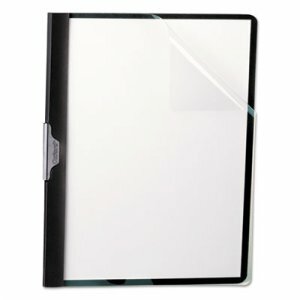 Premium coated stock resists moisture.